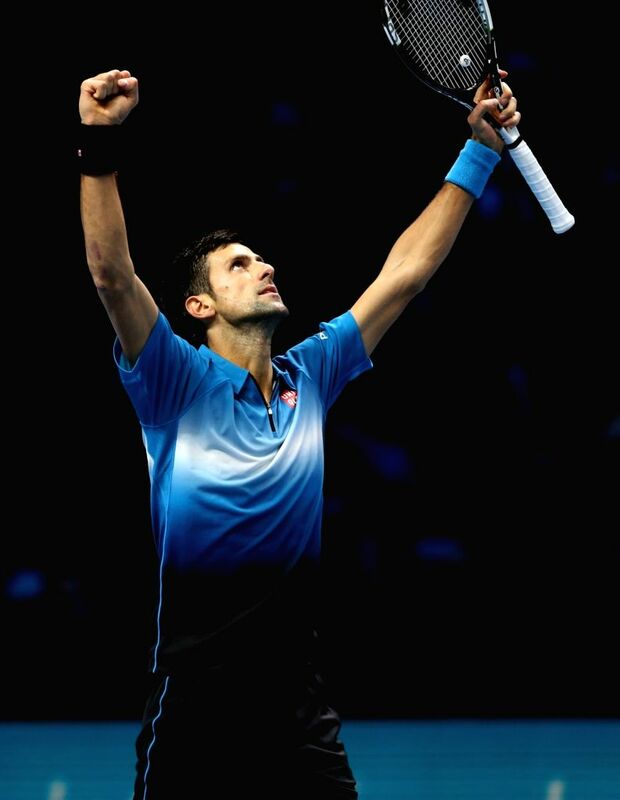 LONDON, Nov. 22, 2015 - Novak Djokovic of Serbia celebrates victory after the semifinal against Rafael Nadal of Spain at the ATP World Tour Finals in London, Britain, Nov. 21, 2015. Djokovic won 2-0 to enter the final. 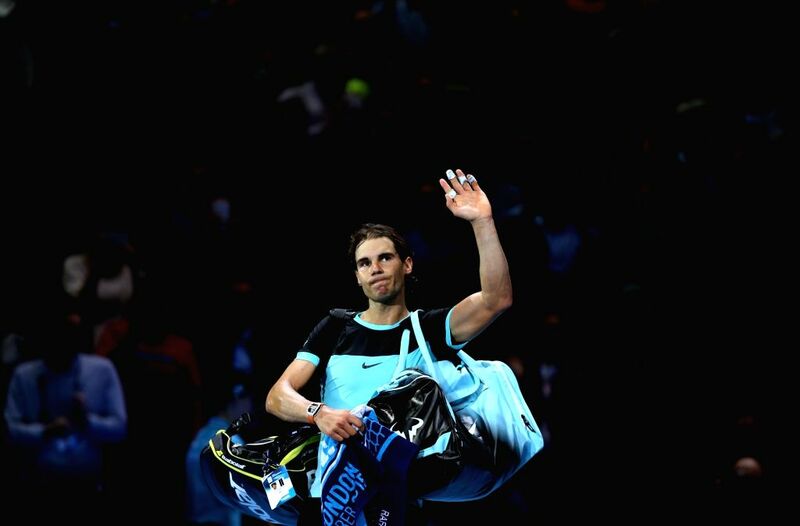 Rafael Nadal of Spain greets the spectators after the semifinal against Novak Djokovic of Serbia at the ATP World Tour Finals in London, Britain, Nov. 21, 2015. Nadal lost 0-2.